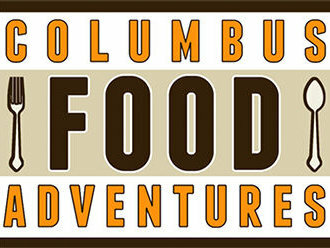 Columbus Tour Adventures – Find Your Next Central Ohio Adventure! 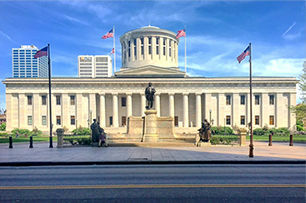 Find Your Next Central Ohio Adventure! 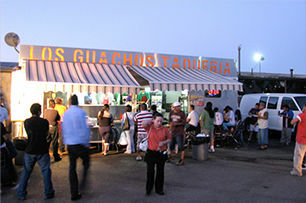 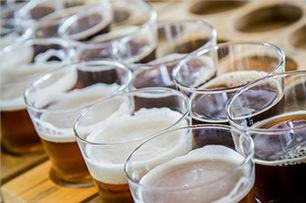 Columbus Food Adventures offers 12 delicious food tour options covering all aspects of Central Ohio’s dynamic dining scene. 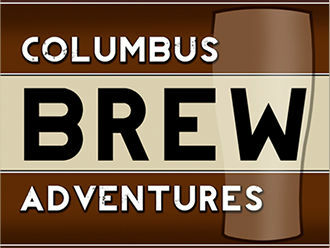 Columbus Brew Adventures tours give you behind-the-scenes access to the hottest microbreweries across Central Ohio. 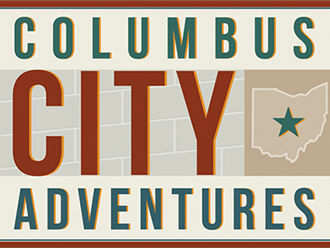 Columbus City Adventures offers entertaining and informative city tours that explore the sites, sights, and lore of Ohio’s capital city.